Get Ready for the Phanganist Hostel - Coming Soon!! 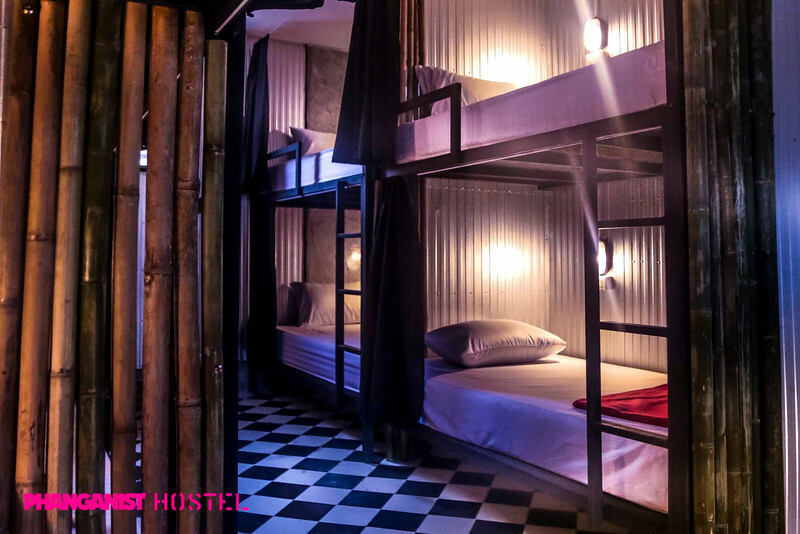 Phanganist are very excited to be able to present to you the Phanganist Hostel! 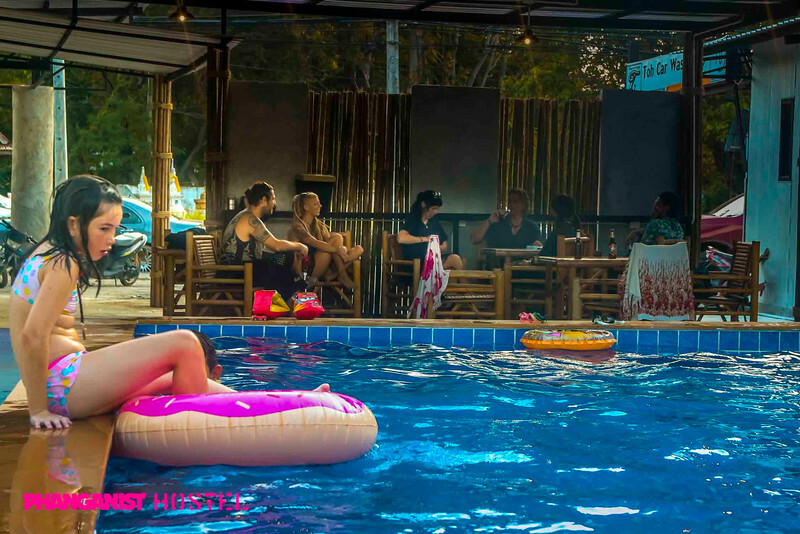 We have teamed up with our awesome friends at Drop In Bar and owner Toh to bring you Koh Phangan’s newest hostel and fun playground! 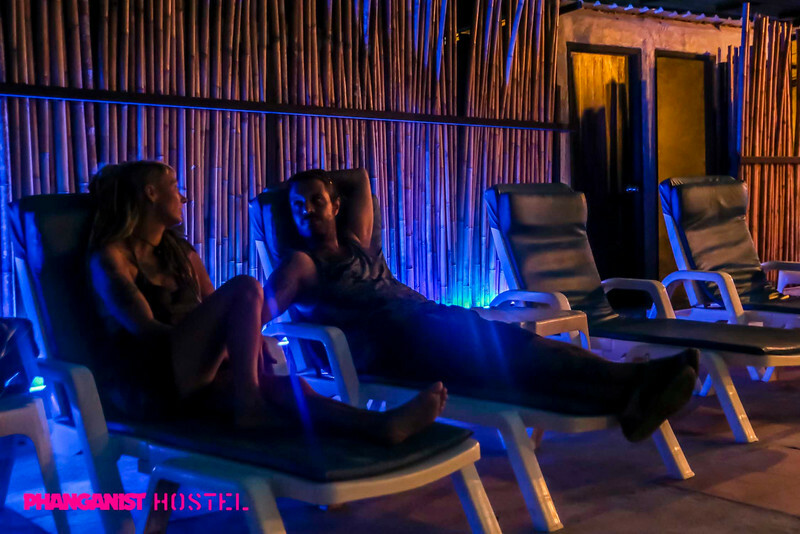 Phanganist Hostel is located in the heart of Koh Phangan perfectly between the famous Full Moon Party Beach of Haad Rin and the chilled out vibes of the West Coast, everything is easily reached from Phanganist Hostel and Headquarters. 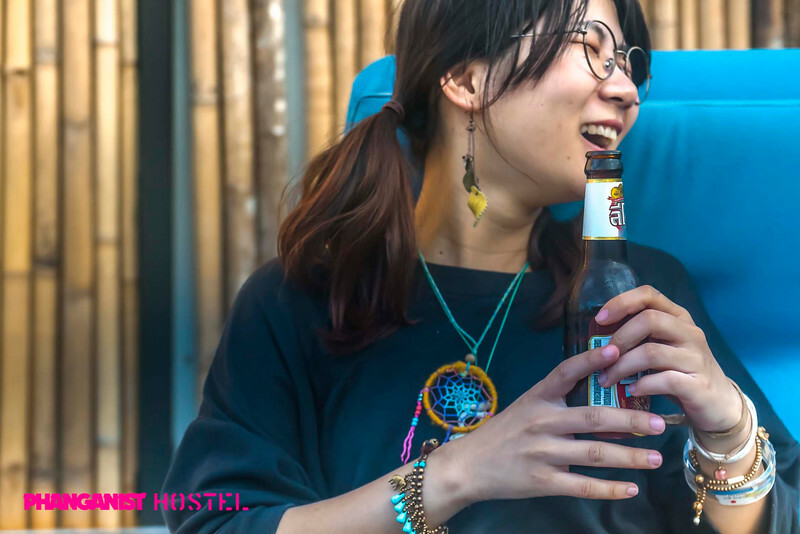 We have pushed the standard of dormitory to an all new high, offering guests clean quality AC rooms with bed separation, privacy curtain, light and power outlet and big lockers, so you can kick back and relax in the privacy of your own bunk. You will have the world of this magical island at your feet here and we are so more than just a place to stay…. We are excited to offer guests and residents on the island a new platform for all creative flair. We will have classes, photoshoots and warm up parties. We invite anyone, absolutely anyone to come and have a DJ slot, if you think that your choice in music is what people should be listening to or want to test out your personal youtube mixing skills in front of an audience then please contact us and you can play with us! Any artists, performers, teachers or the like are welcome to use Phanganist Hostel as their playground. Why not come and test out your teaching skills by offering a class or sharing some of your knowledge and skills with other people. We are very open to any ideas!! Dance Lessons at Phanganist Hostel with Eva! What Can You Expect??! !